Kaycia Rhone Events is a boutique full service Event Planning company serving the Metro-Atlanta area. At Kaycia Rhone Events, we take your wedding and event preparations off your shoulders but never out of your hands. That starts with a personal consultation where we get to know you – your style and your vision. 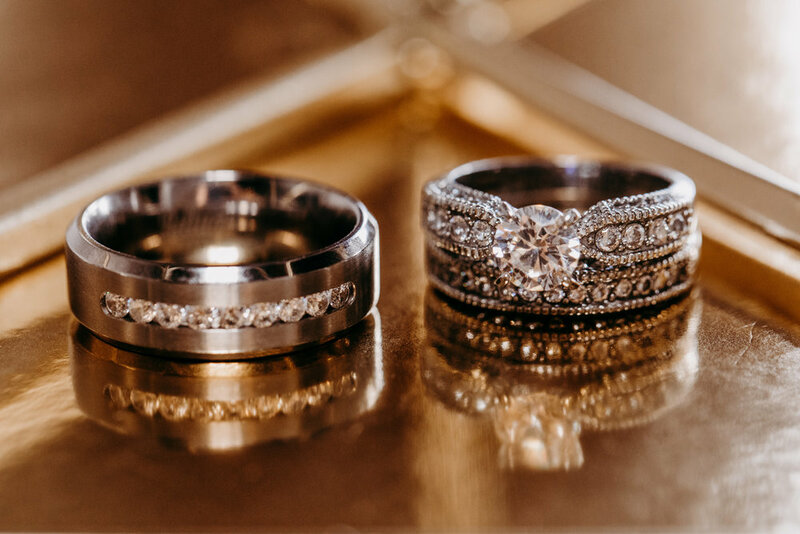 Then we combine meticulous planning with impeccable attention to detail to plan the event that reflects your personal style and the experience you desire. You will be thrilled with the final result but at KRE, Event Planning is just as much about the planning process as it is the big day. We're dedicated to making both the planning process and event day a positively memorable experience for you and everyone involved. Service and efficiency are key to the KRE experience. We utilize cloud based and interactive planning tools to make your planning process as seamless as possible. On your event day, you can expect this same level of efficiency and the highest level of service. You, your family and your guests will experience the KRE difference from beginning to end. 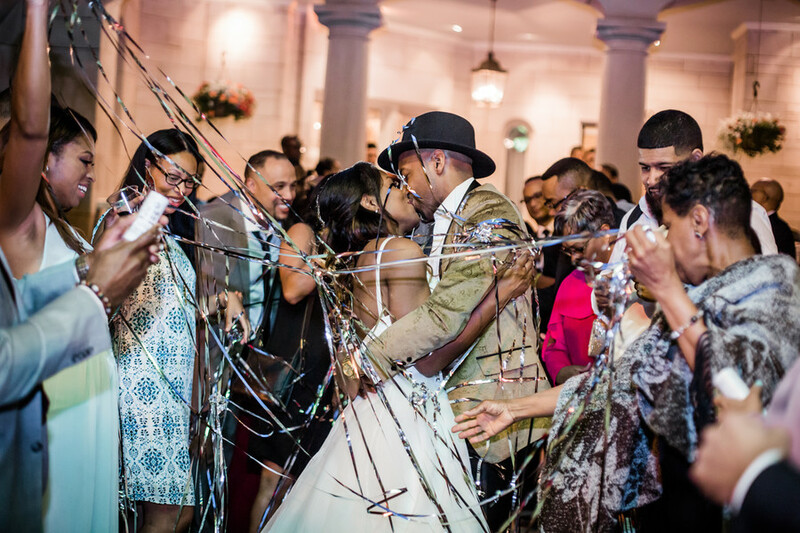 Your wedding or celebration is a momentous occasion and worth celebrating. The months and weeks leading up to it should celebrated just as much as the big day. Allow our team to craft a once in a lifetime planning experience just for you. Have a business or social event coming up? We do those too! Kaycia Rhone Events will provide that added touch to your next conference, fundraiser, or any other corporate event. KRE provides planning and design services for weddings, corporate events, and celebrations (social events). Wether you’re starting from the ground up or just needing some finishing touches before the big day, we’ll tailor a plan to accommodate your lifestyle and the essentials needed to execute the event you desire.